The Education Portal Academy offers free introductory level college courses. College credits are earned by taking a CLEP test (similar to an AP test) at a cost of $77 for the test and credit. Our team of world-class educators has developed original, fun and engaging video courses and assessments designed explicitly for the independent online learner. Video classes are bite-sized and less than ten minutes long. They are packed with relatable examples and engaging graphics, and each one is highly focused around a very specific topic. Students can focus on just the stuff they need to learn, while easily weeding through the stuff they don’t. It is self-navigated learning at its core, and the best part is that every Education Portal Academy class is 100% free. 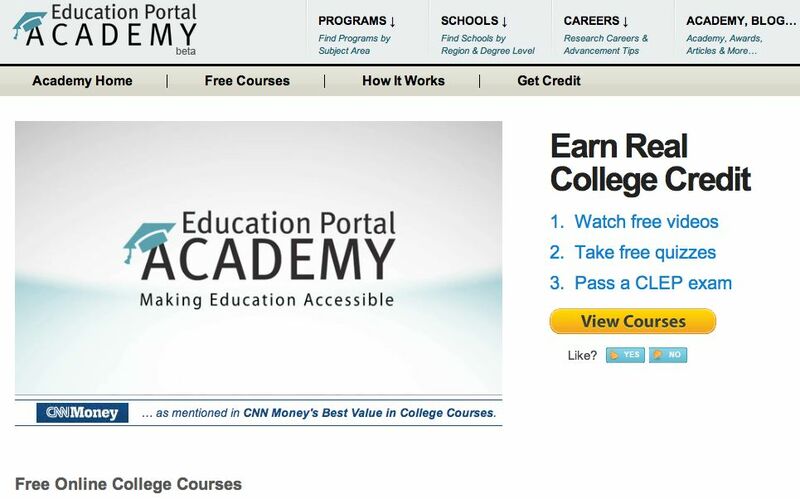 Education Portal Academy students can watch our courses for free, anytime, anywhere, but they can also earn real, widely transferable college credit from the College Board*. This is the same non-profit organization that administers the SAT and AP tests, and it also has a series of 33 subject specific exams called CLEP, which stands for College-Level Examination Program. CLEP operates just like its better known cousin, the AP exam: pass an exam and earn real college credit. However, CLEP, unlike AP, is designed for the independent learner. Anyone can take it, and earn 3-6 college credits for just $77. According to the College Board, the average college course from other institutions costs $600. That’s over $500 saved per course. See the full, step-by-step process here. Education-Portal.com has a long history helping students. Since 2004, we have helped millions of college students make major life-shaping decisions by reading our articles and content. The academy represents a bold new chapter for us. Higher education is becoming a luxury few people can afford. We understand that college isn’t for everyone, but we think it should be a basic right. Education Portal Academy efforts are scaling, and we are creating new courses at a relentless pace. This is just the beginning. Access to a college education will never be the same again. Is it possible to have a one week free learning from educational portal?I truly need it. 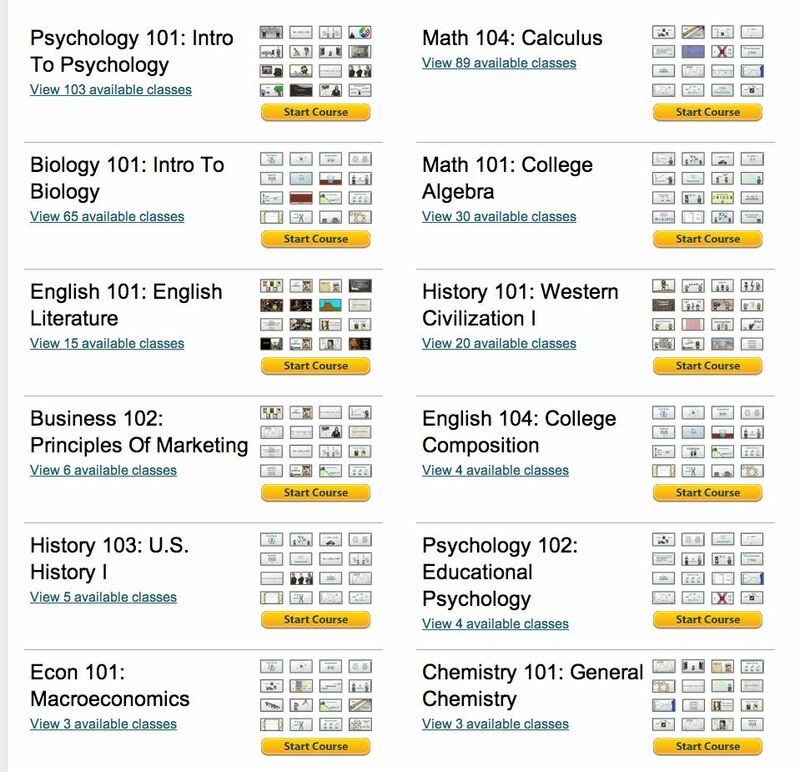 Yes, you can take the courses for free. The only cost is to take the test which then provides you credit for the course. However, you should also check out SkilledUp for courses that might be useful to you. 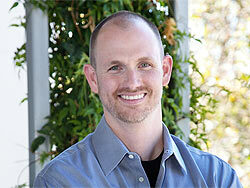 They have a data base of 127,000 online courses and thousands of them are for free.